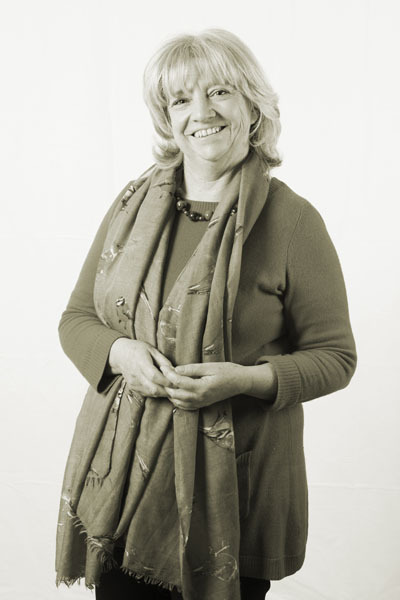 Valerie Higgins has an honours degree in ‘Ancient and Mediaeval History and Archaeology’ from the University of Liverpool and a Master’s in ‘Economic Archaeology’ from the University of Sheffield. She then worked as a professional archaeologist in local government before returning to the University of Sheffield to complete a Ph.D. on human remains from an Italian monastery site. After periods of research in the United States and New Zealand she came to live in Rome where she has been teaching and researching Italian archaeology. Her recent research has focused on contemporary issues in archaeology such as heritage issues in Rome, the influence of a nation’s recent history on archaeological practice and the impact of digital media on the experience of archaeology. She is currently preparing an edited volume of essays on the challenges facing Europe’s historic cities. She is on the advisory committee of the journal Conservation Science in Cultural Heritage published by the University of Bologna. In 2012 she was a Visiting Scholar at the McDonald Institute for Archaeological Research, University of Cambridge, where she initiated a new area of research into contemporary attitudes to the excavation of human remains and their impact on archaeological practice. In 2013 she was appointed Honorary Research Fellow in the School of European Culture and Languages of the University of Kent. As well as her research and teaching at university level, Valerie has a strong commitment to making archaeology accessible to a broad audience. She regularly teaches adult learners, lectures to high school groups and appears in popular archaeology programs on TV. A National Geographic production, 'The Story of God' saw Morgan Freeman traversing the world to examine the history, reality and practice of religion. Introduced thus: "Today, for better or worse, the power of religion touches all of our lives, no matter what our faith. This is Morgan Freeman's journey to discover how our beliefs connect us all. This is the quest of our generation. This is the Story of God." episode 6 brought Morgan to Rome where he met AUR's Professor Valerie Higgins to discuss the ancient Roman's approach to God.